What can omnichannel fulfillment do for your business? 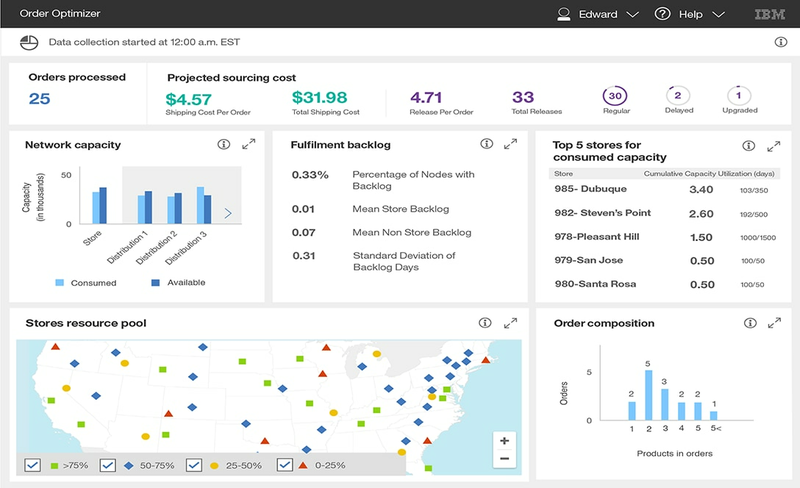 IBM Watson Order Optimizer helps omnichannel fulfillment practitioners in Retail leverage cognitive science to better understand their customers and drive real-time action. Through insight and analytics, they can make decisions, take actions, and build experiences that meet customer expectations and drive profitable business across digital and physical store channels. 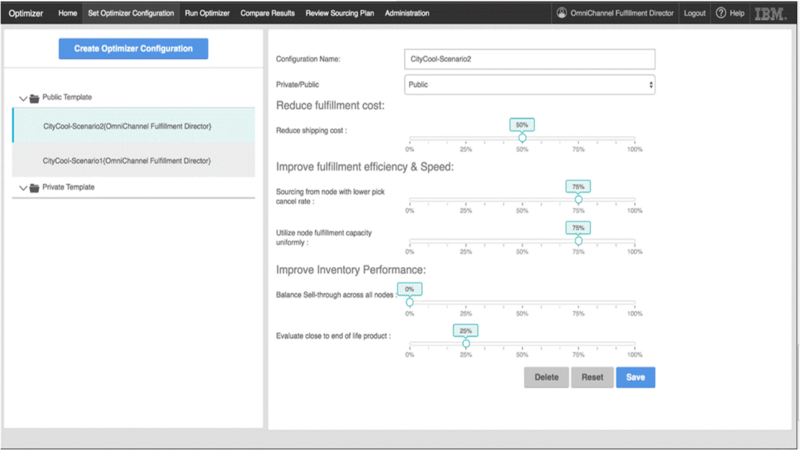 IBM's order fulfillment software enables lines of business to execute optimized omnichannel fulfillment plans in real-time, to maximize capacity while reducing shipping cost for increased profit, especially during peak periods. Execute optimized order fulfillment at the lowest cost-to-serve. 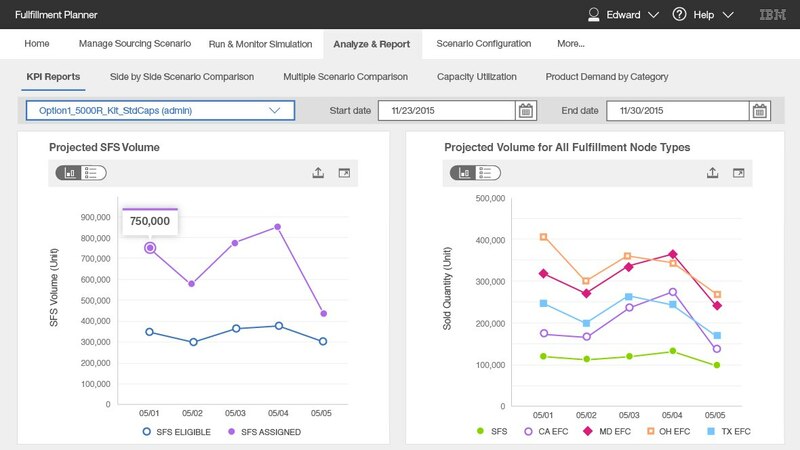 Expand your ability to meet order fulfillment demands for how, when, and where customers receive orders during peak periods by leveraging stores to maximize capacity. Intelligently balance omnichannel fulfillment costs against service to protect margins, utilize store capacity, and meet customer delivery expectations.